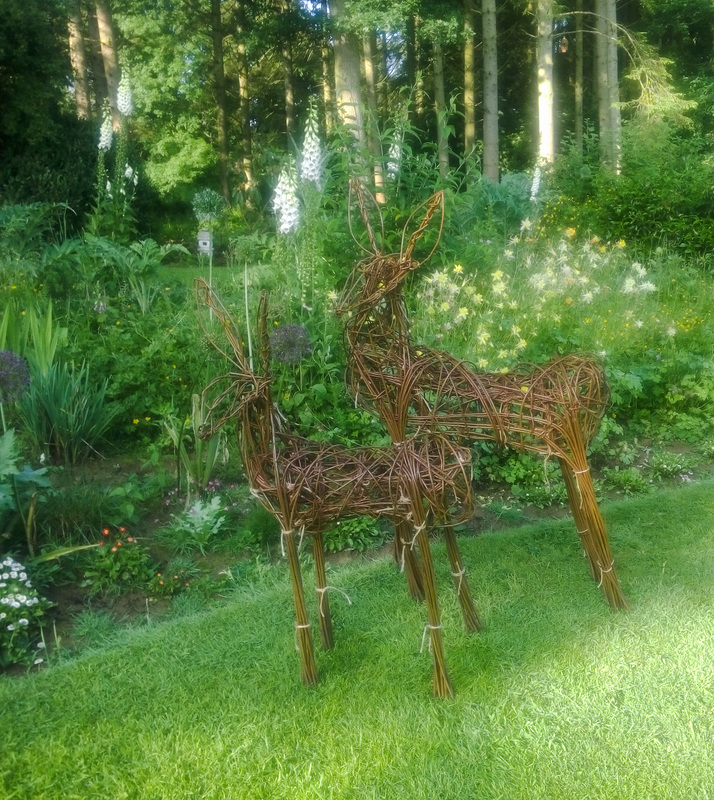 Would you like to take up these places at the Willow Deer Sculpture Day on Thursday 14th June? This Willow Sculpture Day is being held at Coates English Willow in the heart of the Somerset Levels. I’ve just this afternoon had a late cancellation for 2 places. I always try my best in the time I have available to fill places so that anyone who is unfortunately having to cancel will be able to get a refund or swap to a later Sculpture Day date. If you are interested please do get back to me by phone on 07905 342091. (Due to my teaching for the rest of this week, I will not be checking my emails again until early next week). £80 per place, this includes all materials and refreshments. For full details please check out my courses page. ← What to wear when willow weaving!